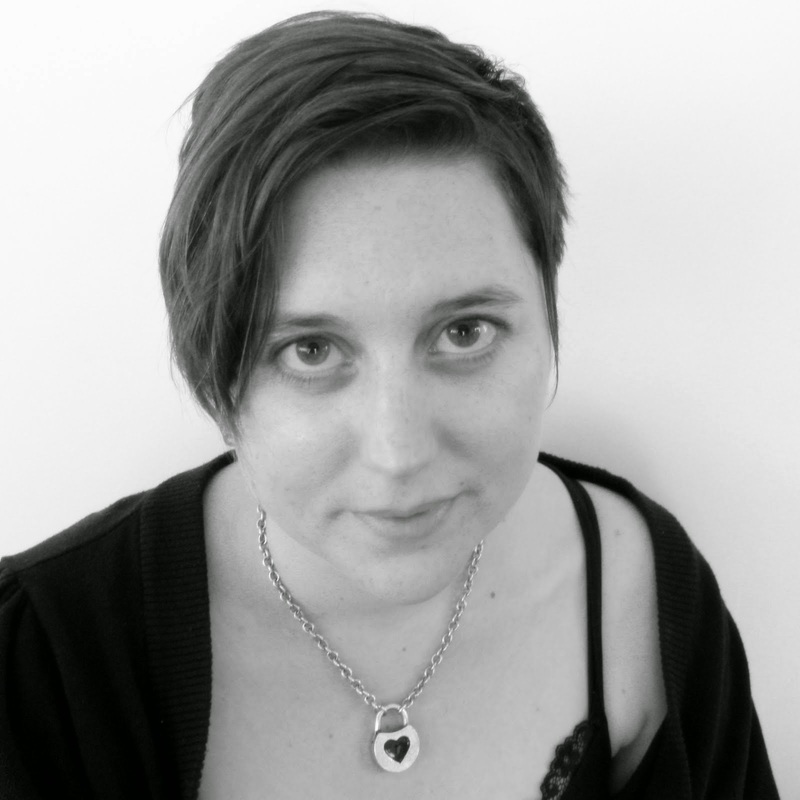 Amy L Clark: New Fiction forthcoming in Fringe! New Fiction forthcoming in Fringe! Look for my piece "Summer of Newts" soon in Fringe Magazine!